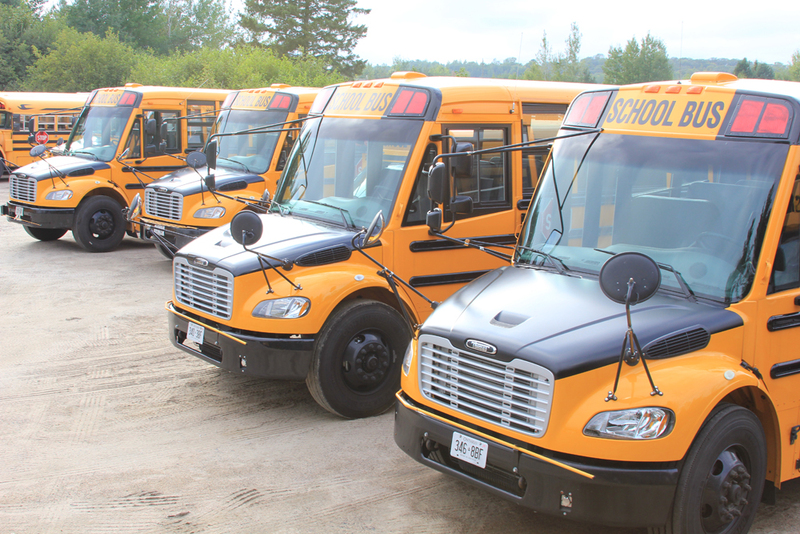 Campbell Bus Lines is a transportation provider for the Huntsville/Lake of Bays and Muskoka area. Our commitment to safety and pride in servicing our community is what sets us apart as a leading service provider. Feel free to browse through our web site and contact us regarding any of the services we offer. Accessibility Plan Campbell Bus Lines Ltd.